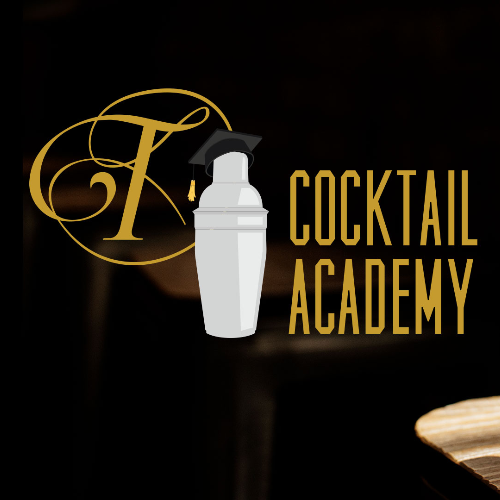 Join us for a very special edition of Cocktail Academy with our very own Tattersall bartenders, including a four-course dinner by Quince Catering. This class is only hosted twice quartely and is sure to sell out quickly. Space is limited to the 18 seats around the bar, so sign up fast! The interactive class will feature four different cocktails that pair perfectly with each course — including an apertif and digestif. Our bartenders will discuss techniques, history and theory behind the drinks and will give you tips to make them at home. The two-hour class will start at 6 p.m. sharp on Monday, April 15th. The cost is $115 per person and includes four cocktails and a four-course dinner. If you have any dietary restrictions, please contact Paige at [email protected] We will do our best to accommodate specific dietary restrictions, but can't guarantee that it will be possible. If that's a concern, please contact us before you purchase your ticket(s).